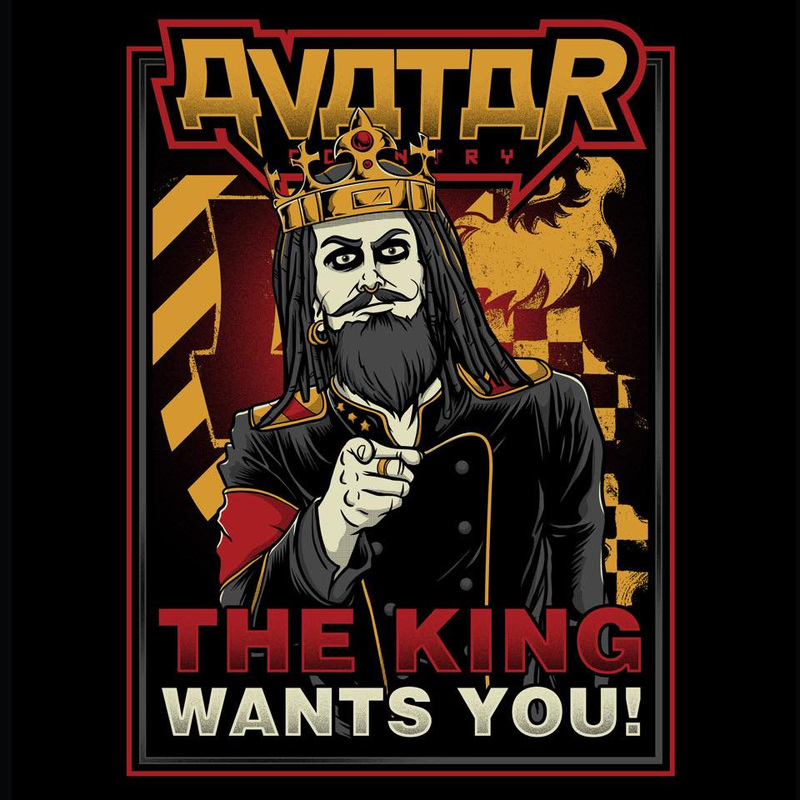 AVATAR DEBUT NEW SINGLE AND VIDEO FOR "THE KING WANTS YOU"
Avatar have released a new single turned video for the track titled "The King Wants You". 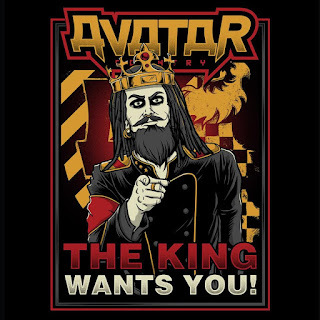 The video was once again directed by Johan Carlén, overseen by the Department of Accurate Depiction of the King. Check out the new single and video right over HERE.